The Paulist Fathers know the pressures and diversions of life today and are committed to preaching, living, and serving out their mission. Meet our leadership who set the agenda to accomplish our mission in the world. 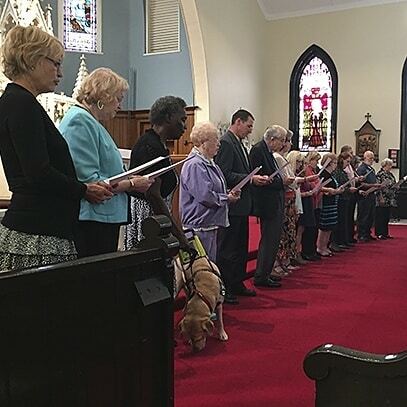 Paulist Associates are our lay people who make a commitment to embody the ideals of the Paulists in daily living. The Paulist Fathers began in July of 1858 around the vision of Father Isaac Thomas Hecker. Hecker had come to believe that Protestant America, if approached in the right manner would become Roman Catholic. 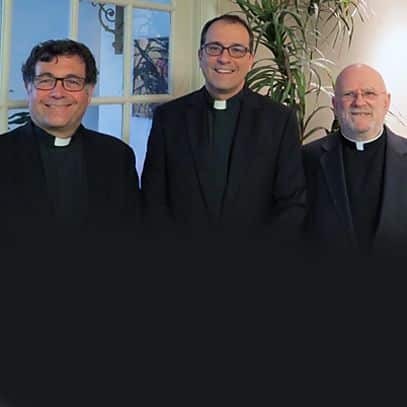 The four had over the last seven years engaged in the preaching of parish missions, a form of Catholic revival preaching that reconciled lapsed Catholics and encouraged practicing Catholics to deepen their faith. 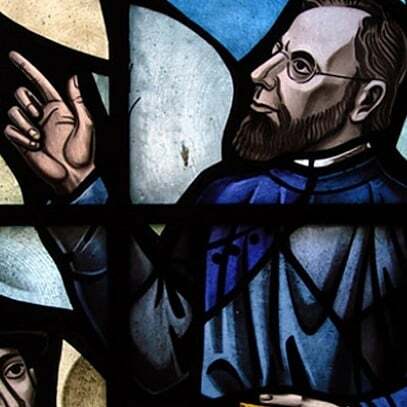 Isaac Hecker began to take a special interest in the presence of Protestant participants and it served to deepen his belief that America could become Catholic if individuals were introduced to the Catholic faith, free from bias and polemic. Hecker came to believe in the perfect compatibility of America and Catholicism and that a future Catholic America would renew the world with energy and hope.